In Atlanta, sun damage occurs constantly. It even can indirectly damage the interior of your home. The sun can destroy your furniture, floors, and even those precious items with intense UV rays, heat, and exposure. Don’t let this become a problem in your house or home. 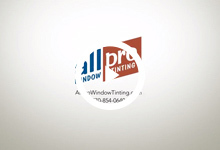 All Pro Window Tinting has the home window film solution you’re looking for! 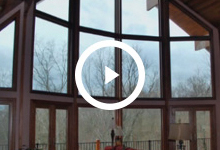 Whether film is needed for glare, heat or fading, a home window tinting solution is possible. Our residential consultants provide a free house window tinting estimate, and give you the utmost in customer service and guarantee your satisfaction. 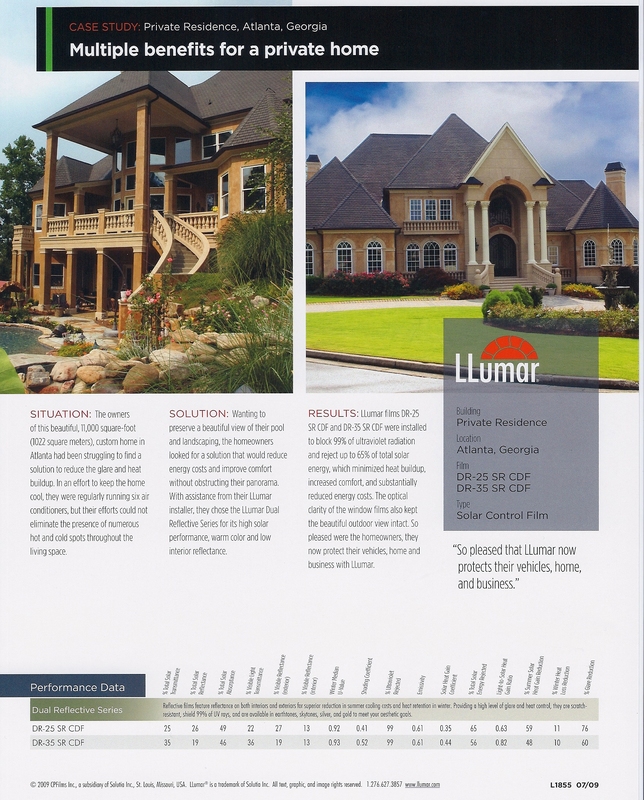 All Pro Window Tinting has a complete line of home window films to handle any type of solar need. Adding window tint to your home is one of the most beneficial improvements you can make. Window film allows you to keep your home cooler in the summer, warmer in the winter, protect your interior and furniture from harmful UV Rays, increase privacy from strangers, and enhance the overall aesthetics of your home. Since window tint helps keep the inside temperature consistent, it allows your HVAC system to work more efficiently and fluctuate less frequently, ultimately resulting in lowered energy costs. All Pro Window Tinting offers a variety of solar control films, safety and security films, as well as countertop protection for all your office or residential needs. Whether you are trying to reduce heating and cooling costs, protect your furniture and valuables, diminish glare or just give your home that new look, All Pro Window Tinting can make it happen. Our consultants provide a free window tinting estimate, and give you the utmost in customer service and guarantee your satisfaction. Contact us to learn more about our residential window tinting services.